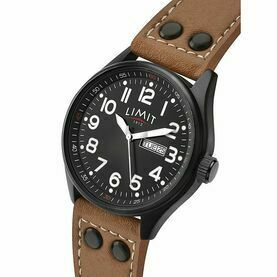 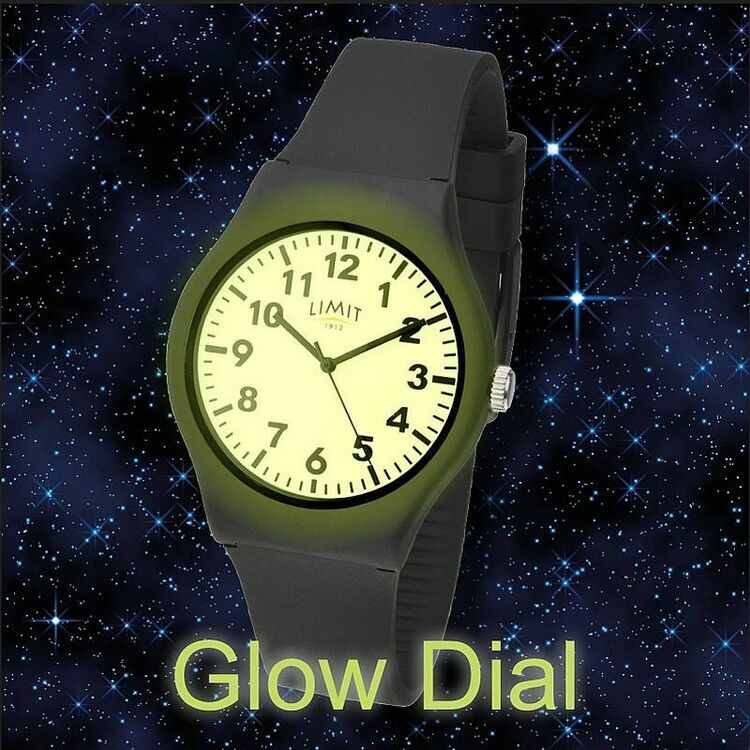 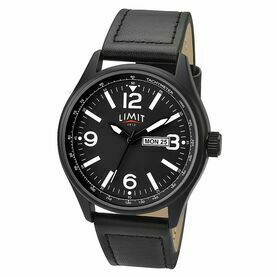 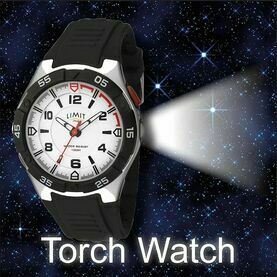 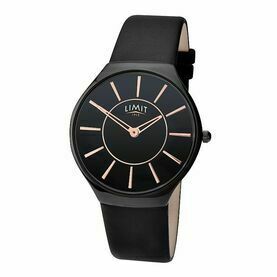 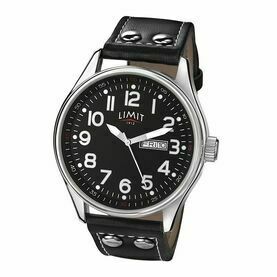 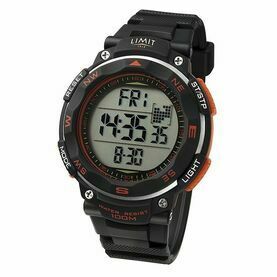 If you are looking for a watch that is easy to read in daytime or at night, then this will be the one for you. 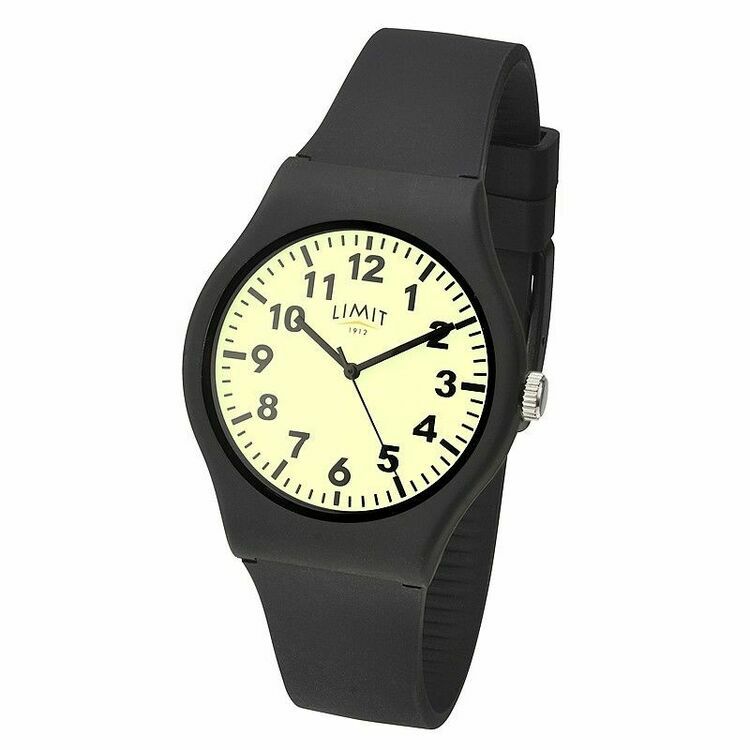 It's face is coated in a luminous material, making sure that the numerals will stand out even in pitch black conditions - with no buttons to press. 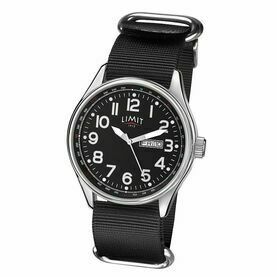 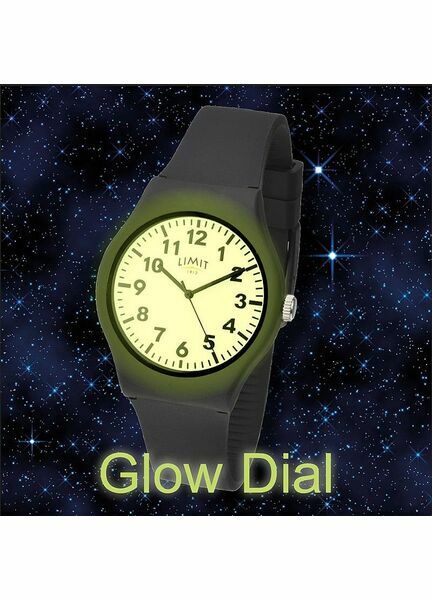 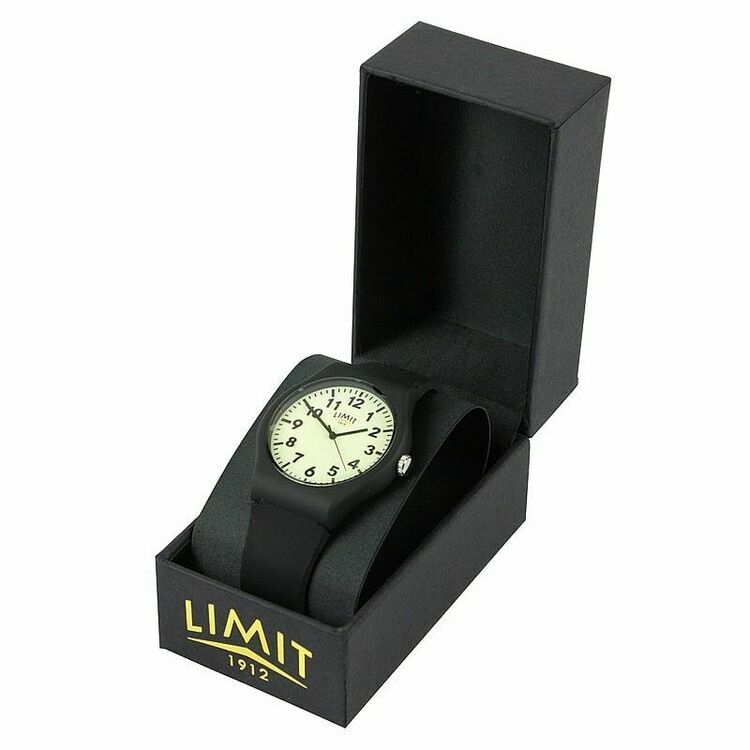 A comfortable watch too with its lightweight soft, silicone strap. 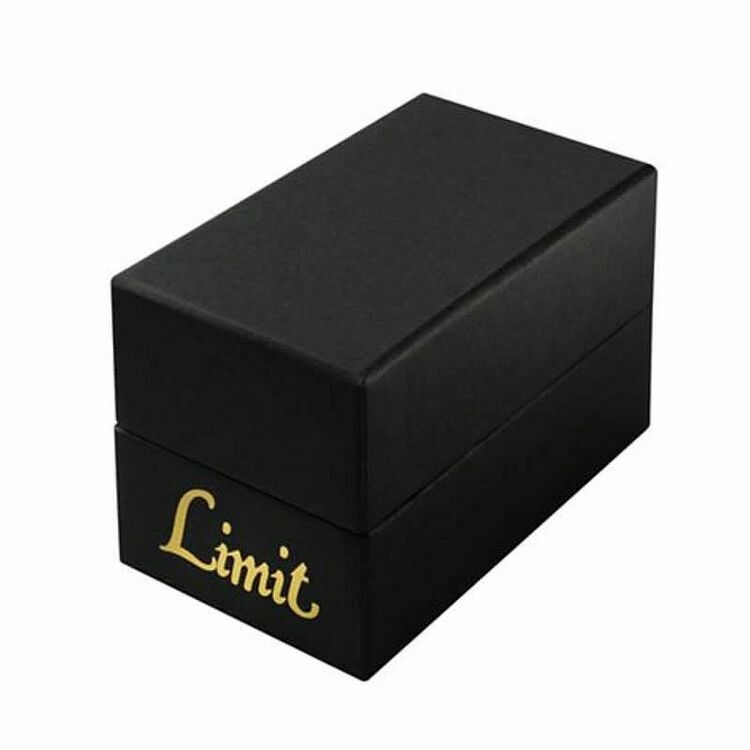 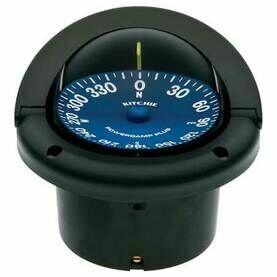 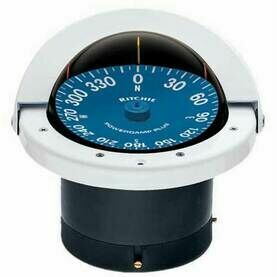 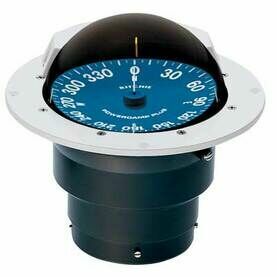 The case diameter is 40mm and it comes gift boxed.